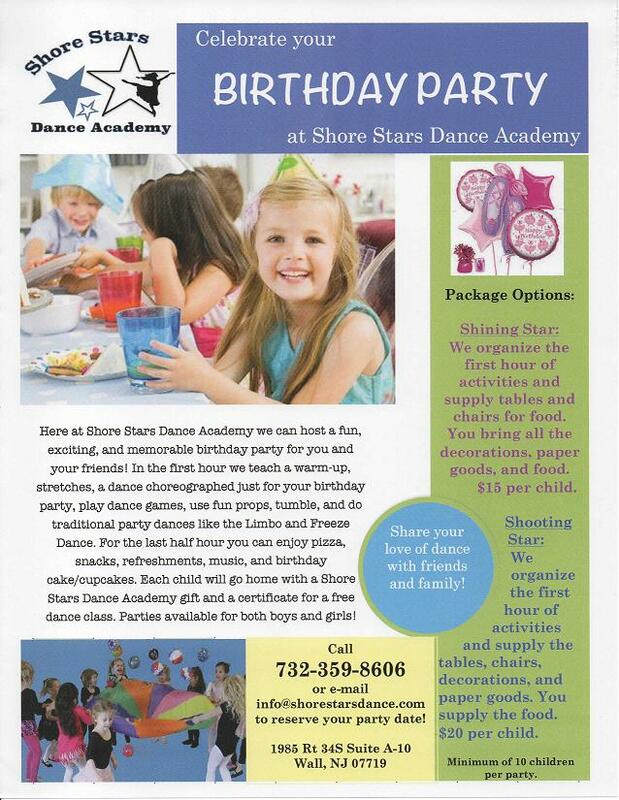 You do NOT have to be enrolled at Shore Stars to have your party here! 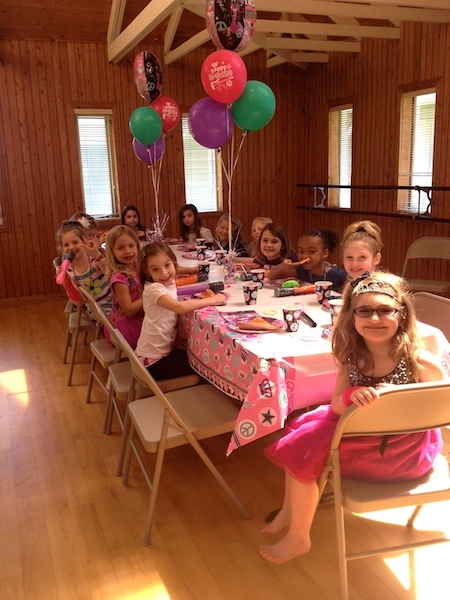 All birthday parties at Shore Stars Dance Academy can be customized to your preferences. We can accommodate any theme! 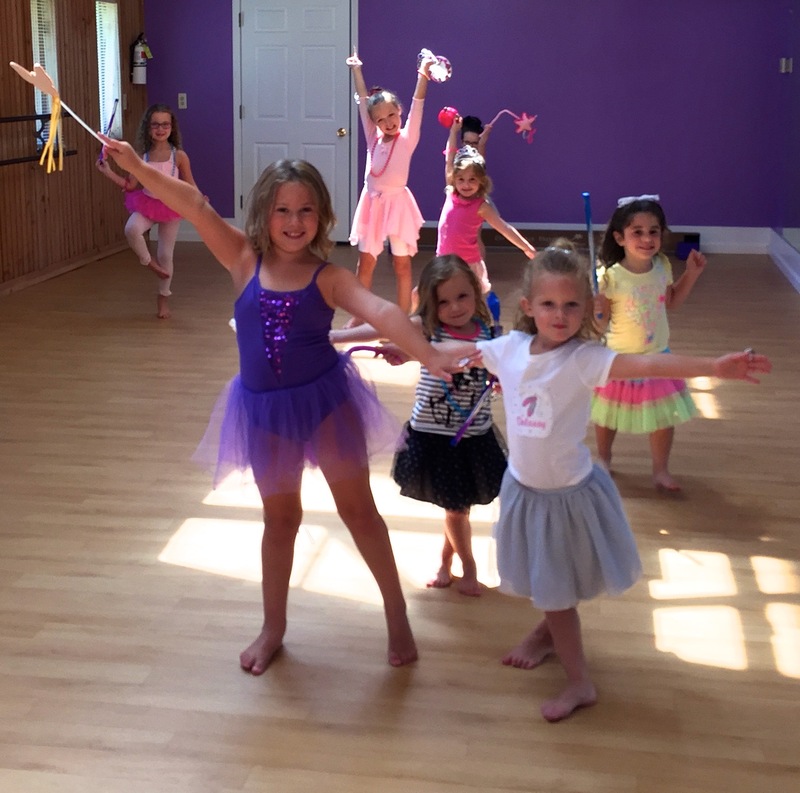 Examples: Hip Hop Party – Rock n Roll Diva Party – Princess Ballerina Ball and more. 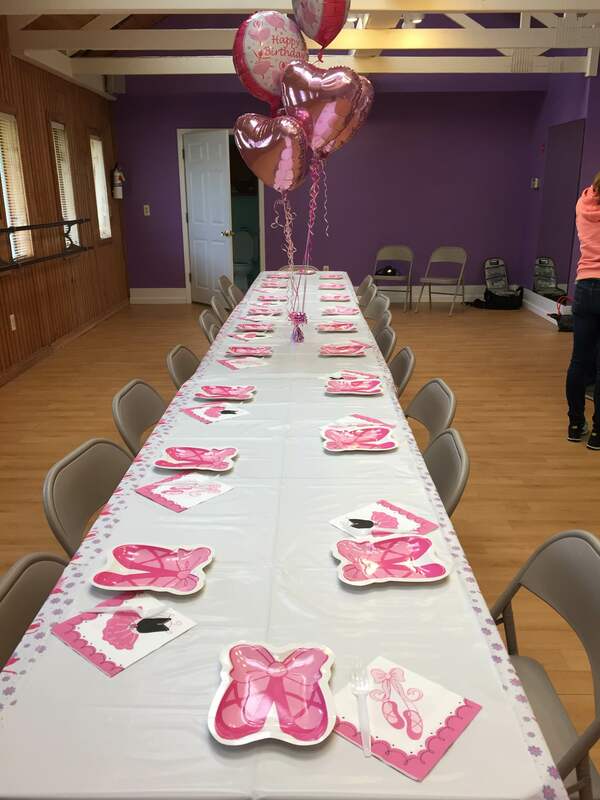 We would love to help make your birthday party special and memorable here at our dance studio, Shore Stars Dance Academy, in Wall NJ!! !